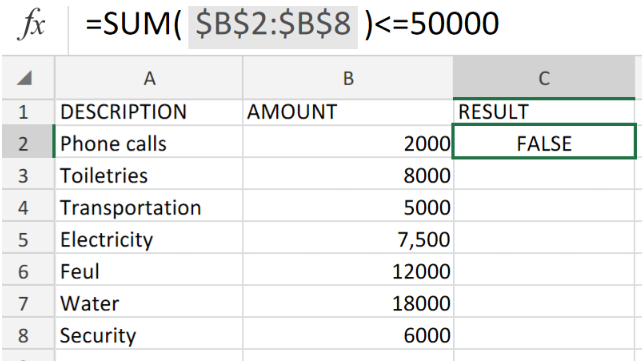 If you want to learn how to use DATA VALIDATION to allow only uppercase text in Excel, you will have to use the combination of several functions AND, EXACT, UPPER and ISTEXT. DATA VALIDATION. These allow you to validate fields that are entered and changed by certain criteria. 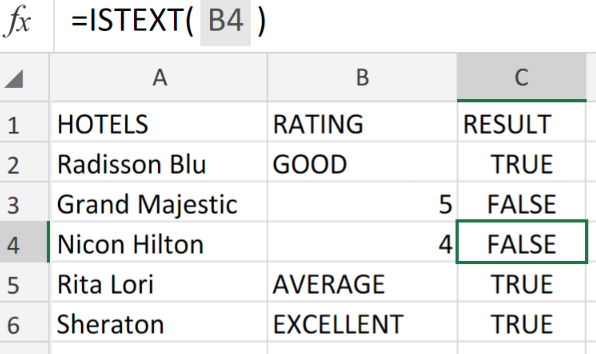 In this tutorial, we will cover field validation to allow only uppercase text in cells. Since this requires knowledge of several functions, after this tutorial you will learn how to use ISTEXT, UPPER, EXACT and AND functions. Let’s go through the example in order to understand better DATA VALIDATION for uppercase text only. 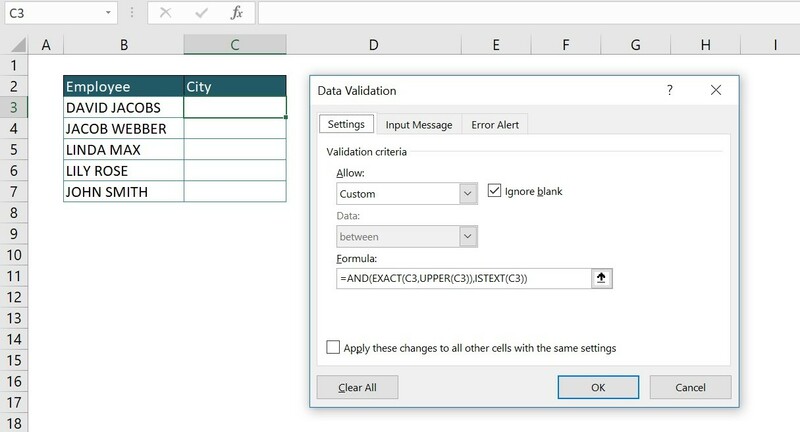 We want to restrict data entrance and data change in column City (cell range C3:C7) only with uppercase text. In our example, we used the combination of EXACT and UPPER function, where text 1 is cell C3, and text 2 UPPER(C3) in EXACT formula syntax. We are comparing entered City, and the same cell converted to uppercase since our criteria are uppercase text only. 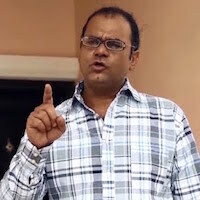 If City is entered in uppercase, formula result will be TRUE. 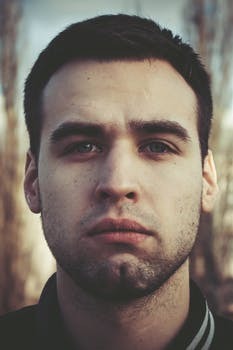 ISTEXT is checking if the entered value is a text string and giving result TRUE if the condition is met and FALSE if the condition is not met. We need to check both conditions if data entered is text and If data entered is in uppercase text. Because of that, we are using AND function. You should use AND function if there are several conditions that have to be met at the same time. Formula results are Boolean TRUE/FALSE, and formula result will be TRUE only if all conditions in the formula are TRUE. In our example, logical 1 is EXACT/UPPER formula combination that is checking if data entered is in uppercase. Logical2 is ISTEXT formula checking if data entered is a text string. We put data validation condition only in cell C3. In order to expand it to column “City” just select relevant cell range and click Data Validation under Data tab, section Data Tools. You will be asked to expand Data Validation to the cell range. You can change a text in a warning message going to Data Validation, Error Alert tab. In the box Error message enter warning message and choose Style Stop. It is important to use Style Stop since this style will allow you to enter data only with conditions defined in previous steps. If you choose Style Information or Warning, you will be allowed to enter data that does not meet the defined condition. Still need some help with Excel formatting or have other questions about Excel? 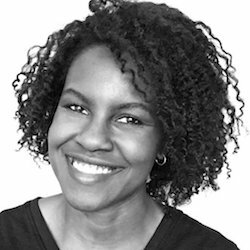 Connect with a live Excel expert here for some 1 on 1 help. Your first session is always free. Is there a way to allow users to access and put data in an excel cell but not allow them to change anything but the text? 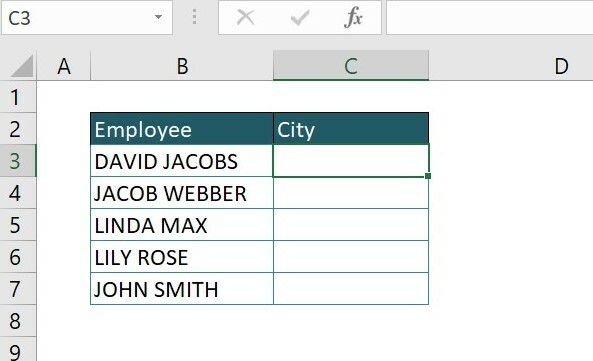 Is it possible for excel to lower case or upper case the words on a cell and if it is a name only the first character is uppercase and the rest is lower case? An Excelchat Expert solved this problem in 13 mins! I used Data validation to only allow numbers in cell. so it works when I type a text and it throws an error. But when I copy paste text it still allows me to do so. how do I stop pasting text into cells. I need to find text with specific uppercase letters, example: filter "FR" from a cell that might for example contain: "lego set 2 | TEST BE FR US DE"